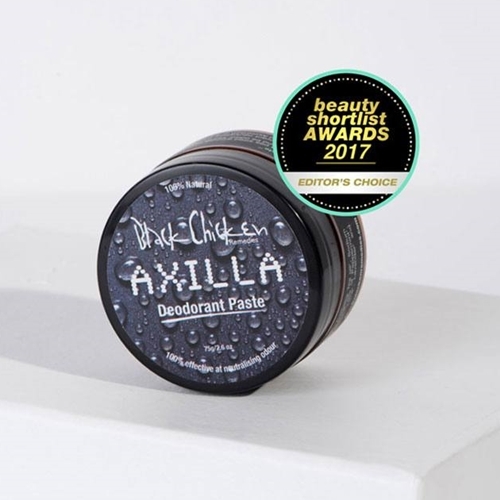 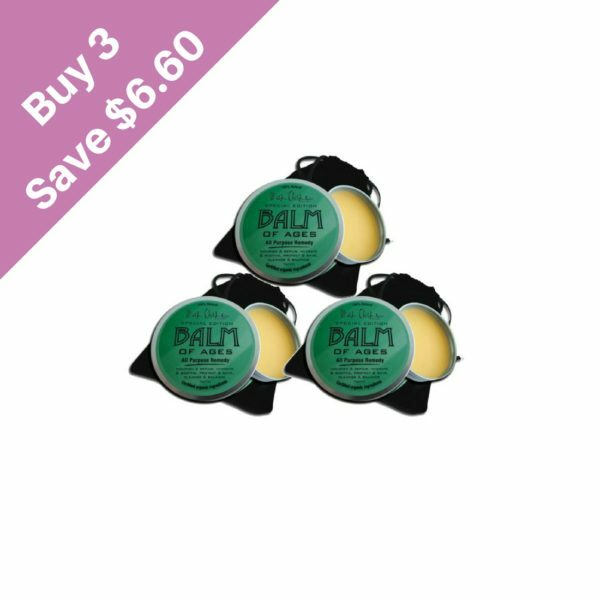 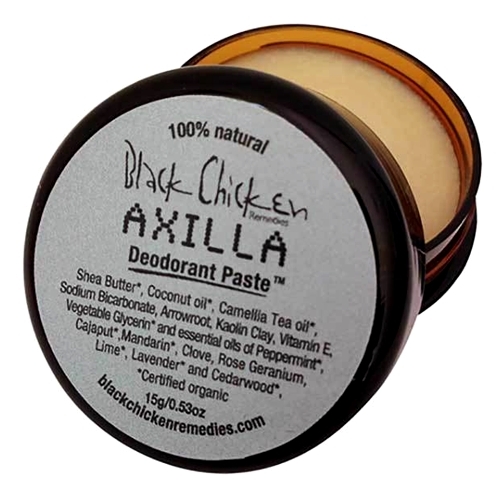 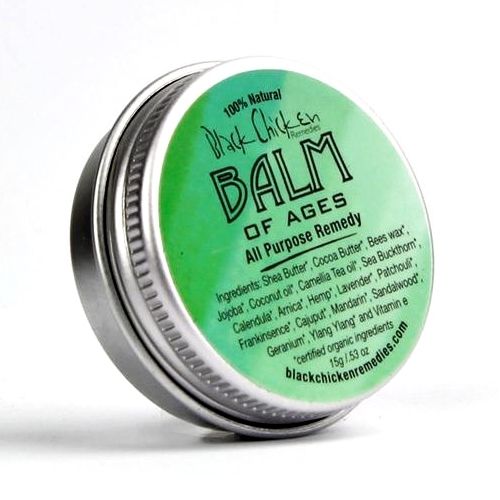 Black Chicken Remedies Axilla Deodorant Paste™, Balm of Ages, Moisturizers, Oils and More. 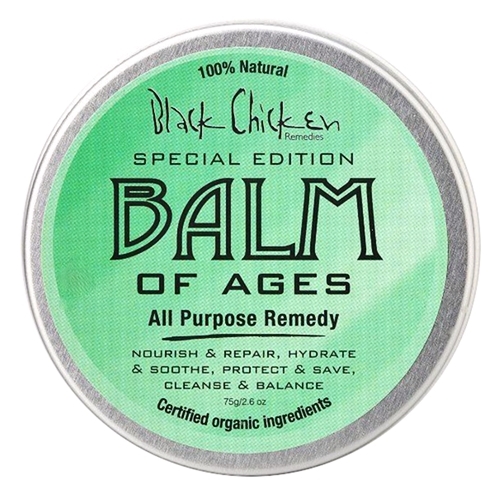 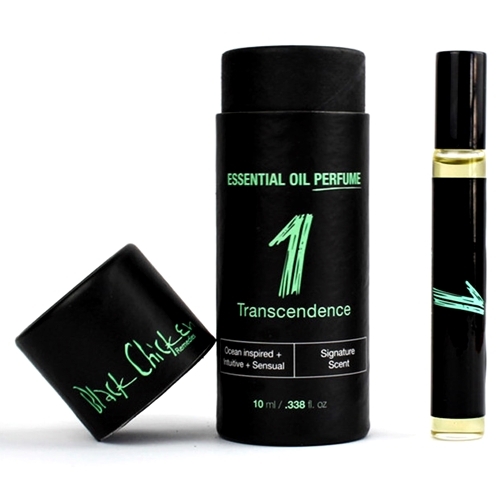 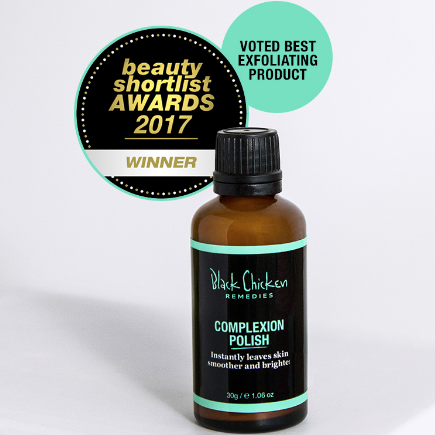 Black Chicken Remedies encapsulate our philosophy of wellbeing and reverence for life. 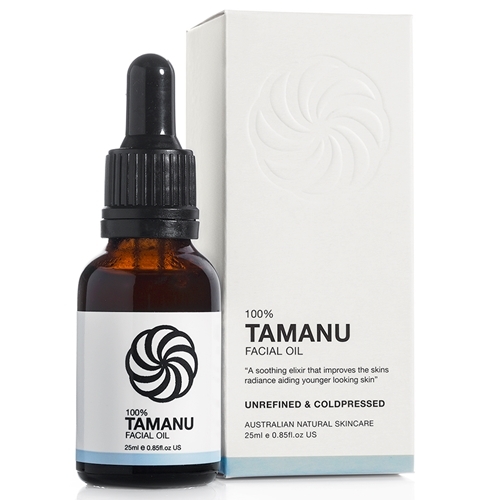 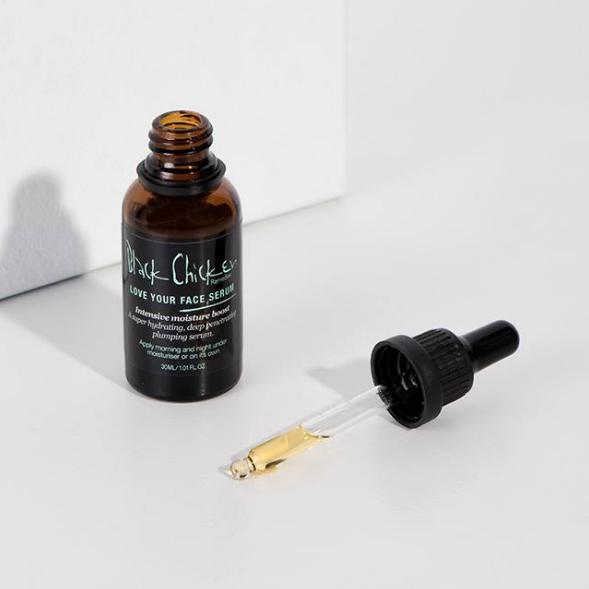 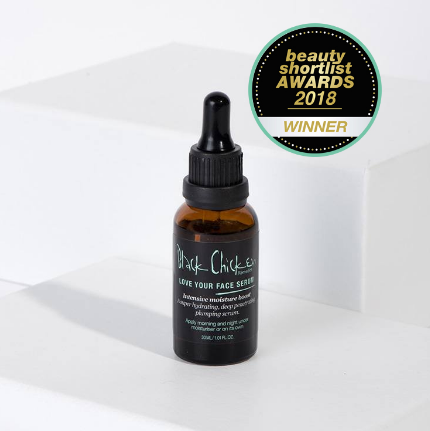 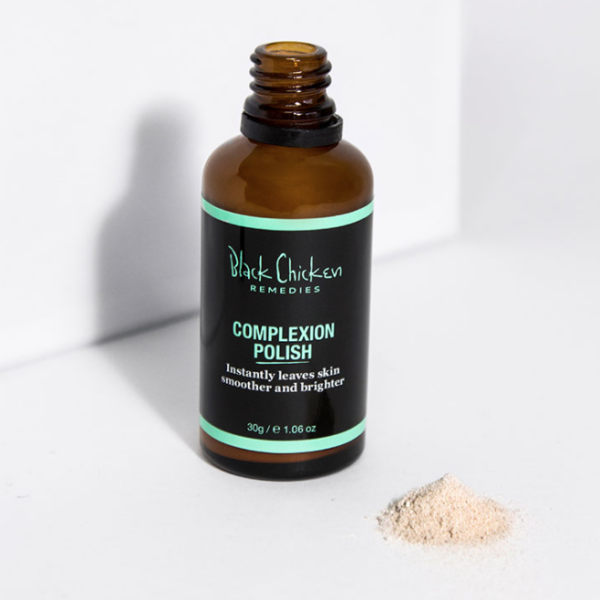 The founder Chey Birch began experimenting with pure ingredients and aromatherapy in early 2000 in Bondi, Australia, after being concerned about the amount of skincare products that contain toxic chemicals and synthetic fragrances that the skin absorbs. 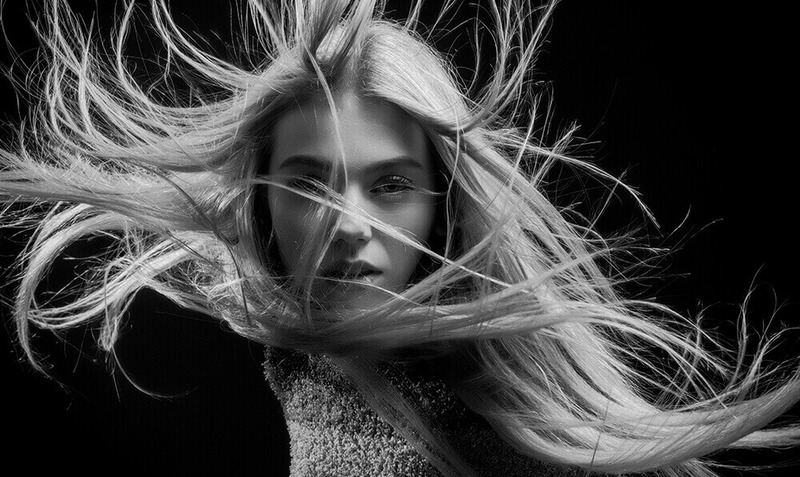 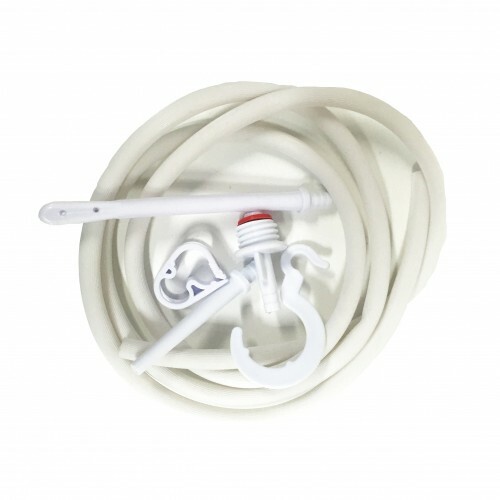 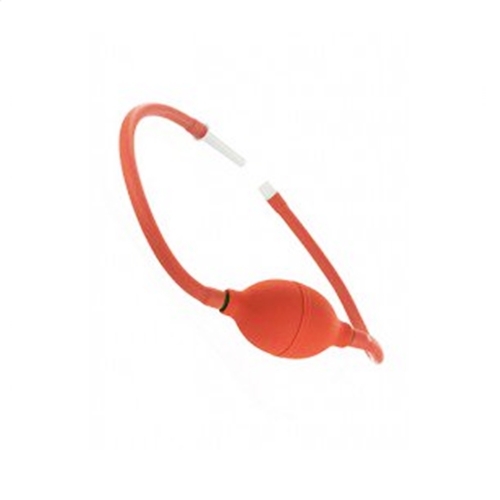 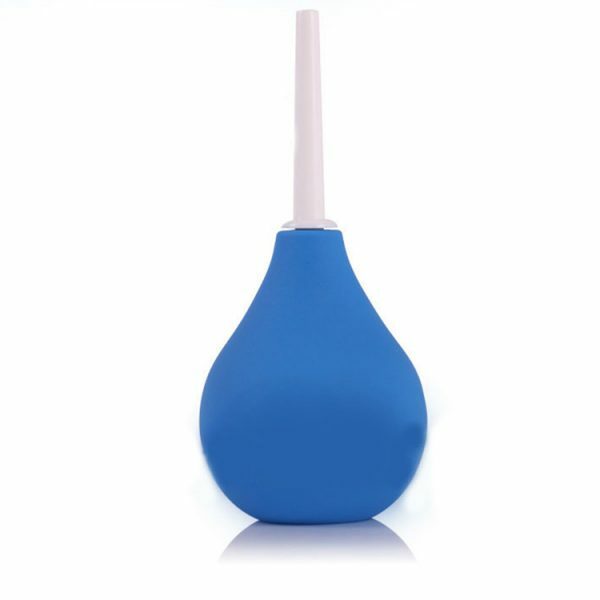 Since then the brand has gained a massive following because of the high quality experience the products deliver.